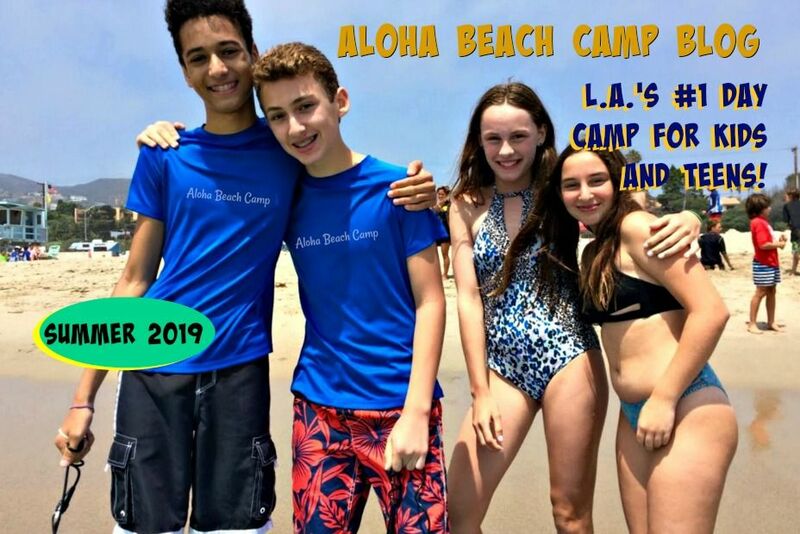 Los Angeles Summer Camp | Aloha Beach Camp Blog: 2010 Website Almost Done! 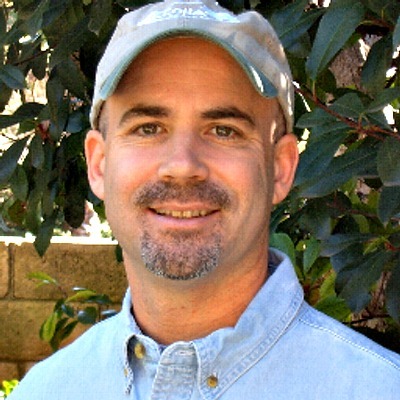 We've been working hard updating alohabeachcamp.com for the 2010 season. It's taken a little longer than we thought, but it's almost done. There'll be lots of new pictures, videos, community areas and all that. Stay tuned.